Nowadays almost everyone uses Internet. We use it for getting the meaning of a simple word and also for doing online transaction using Internet Banking / Credit(or Debit) card etc. While surfing Internet, our biggest worry is that someone can get to know about what we were doing on Internet through our browser history, temporary Internet files, cookies, cache, web form history etc. One way to get rid of it is to manually delete these things(Search history, cookies etc.) every time you leave your computer. But in actual, it is a irritating task and also you may forget to do so when you are in hurry or when it was a sleep less night. Second way, better one that I recommend is to give this task to your browser. Yes, your browser will do this for you. Although not all browsers but at least top the line browsers such Mozilla Firefox and Google Chrome provide such facilities. 1. 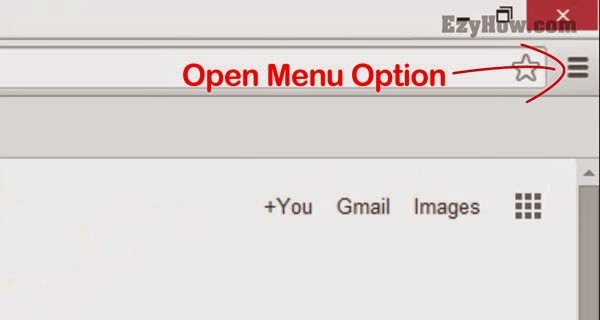 Open Firefox and click on Menu button. 2. List of options will come. Click on New Private Window. 3. This will open a Firefox window as shown below. This private window will automatically delete all you browsing history, cookies, temporary Internet files when you close it. However all the downloads and bookmark will be kept. Like Mozilla Firefox, Google Chrome also provide a similar feature but with a different name. 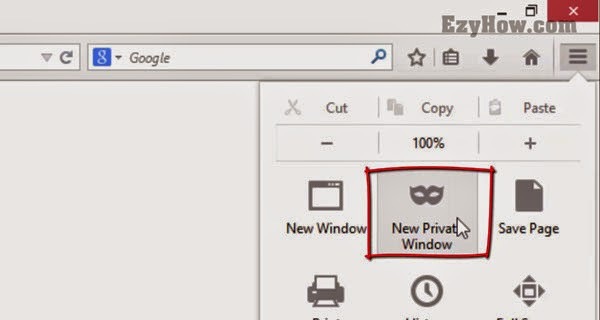 In Google Chrome Private window is called Incognito window. 1. 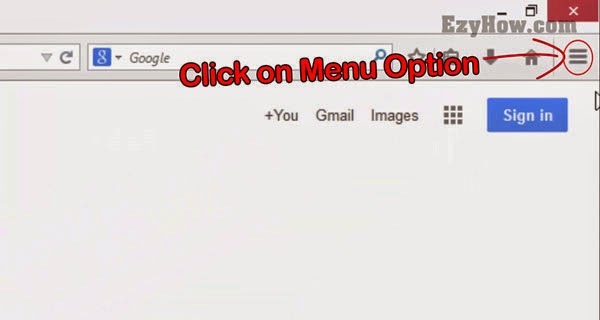 Open Google Chrome and click Menu option. 2. A drop down menu will open. 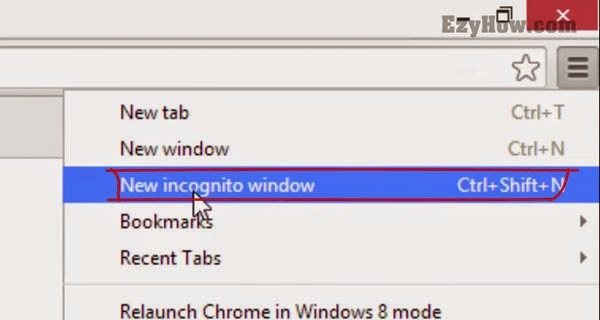 From the given options, click on New Incognito Window. 3. This will open a new incognito window. 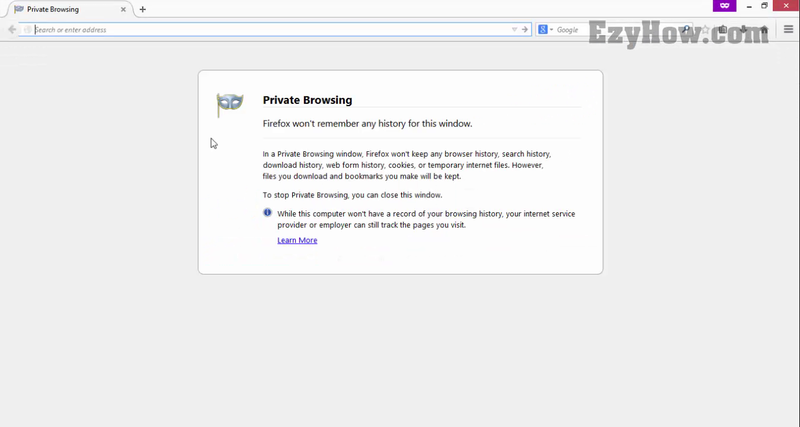 Same as Firefox private window, it will also automatically delete all browsing history, web form history, cookies etc. but keep downloads and bookmarks, when you close it. Note: Above methods only allow you to browse Internet privately but not anonymously. This means that all records about your Internet surfing will be removed from your computer but Internet Service Provider(ISP) or employer still can track websites you visit.